Guest Author Blog Post - Welcome Lance Herdegen! Debuting as our first Guest Author Blog Post is Award Winning Journalist Lance Herdegen. Lance’s newest publication left the printers in August and has been a big hit in bookstores and museums since its release. 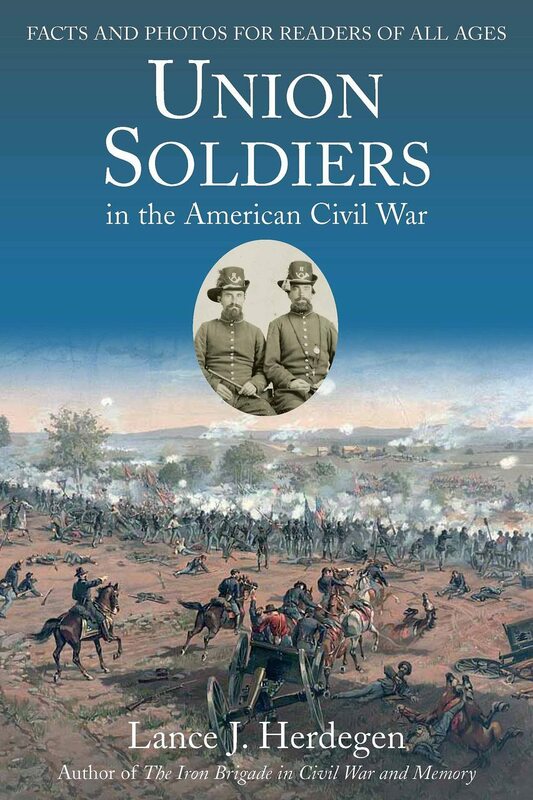 With the publication of Union Soldiers in the American Civil War I am now continuing work on my latest project—a look at the Iron Brigade’s baptism of fire at Gainesville or Brawner’s Farm. The fresh examining how the volunteers from Wisconsin and Indiana started on the path to become soldiers of an Iron Brigade of the West is proving not only interesting, but enlightening. Some new material has surfaced since the last time I looked at the engagement that Pvt. James Patrick “Mickey” Sullivan of the 6th Wisconsin called “that rude baptism of blood.” As the work progresses, I am reminded again of how lighthearted and with such quick step those Western boys found their first major battle. Thank you Lance and we look forward to introducing and sharing more of our distinguished and talented Savas Beatie authors.